After an unexplained delay, Pokémon Go Plus, the Bluetooth-enabled wearable that vibrates when in-game Pokémon and Pokéstops are near, will come out on September 16, according to the game’s developer, Niantic Labs. Niantic announced the news shortly after it took the stage at Apple’s iPhone event, the same venue where the developer showed off an Apple Watch version of the game. 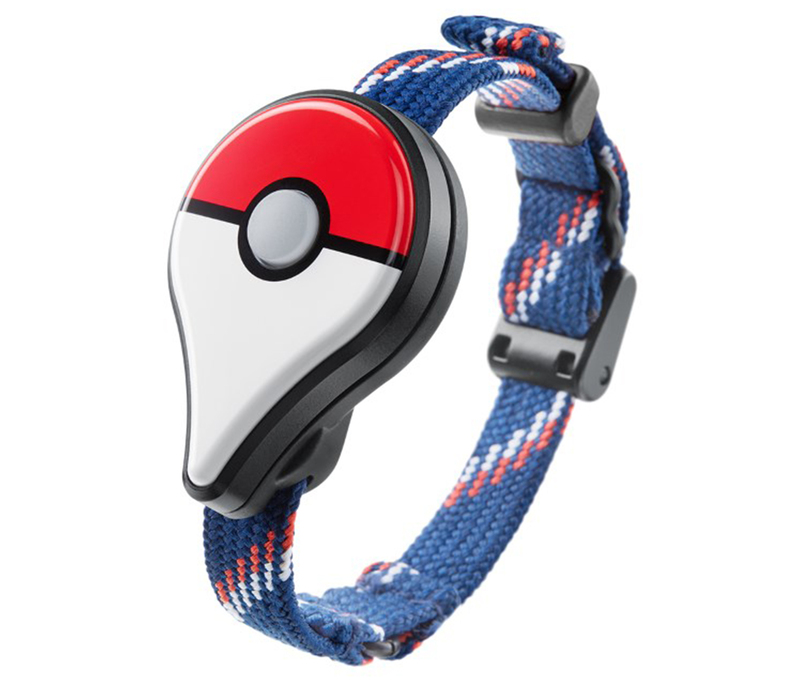 In Canada, the wearable will be available via Amazon, EB Games and Toys R Us (in-store only) for $45.